Are you looking for somewhere to belong? Somewhere you can receive support, training, and resources to grow your real estate business? Look no further! We are always looking for great new professionals to join the RockOne Team. We have a great thing going here and we want to share it with you. Please review our Core Values. If this sounds like you and you would like to explore joining the team, call Sandi Eudey 806-433-8404 or Tara Vanover 806-205-0451 or simply upload your resume. 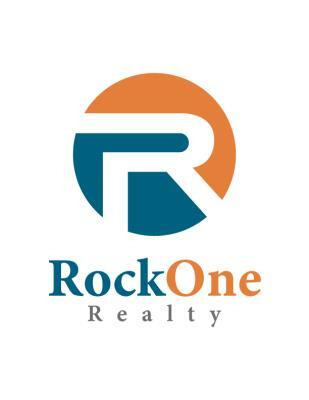 RockOne has great opportunities for seasoned agents and those just starting out. 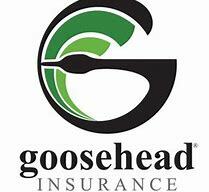 We'd love to visit with you!